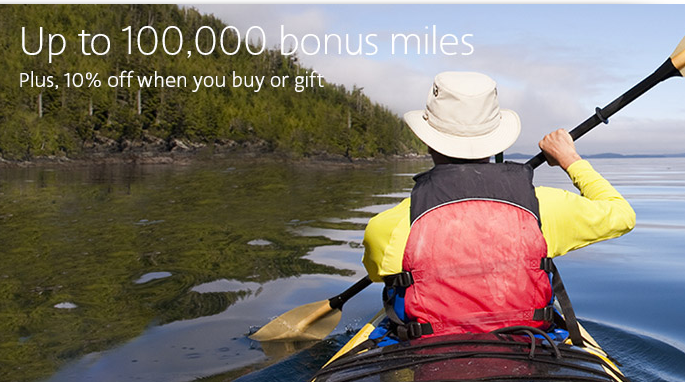 This is the lowest price yet that we have seen for American AAdvantage miles! If you buy at the highest level you are buying miles at 1.72 cents each. Of course this comes hot on the heels of AA’s announcement that August 1st is the official date that the program goes full on revenue based for mileage earning. 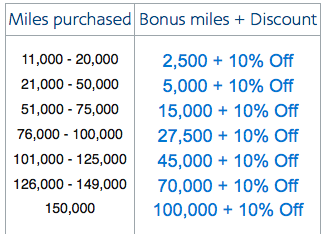 What this means is that most people will now earn less AAdvantage miles when flying so you need to make up the shortfall somehow and one way is with these buy miles bonuses. So of course now that AA will be issuing less miles for people flying they can lower the price on miles purchases without shorting their bottom line.